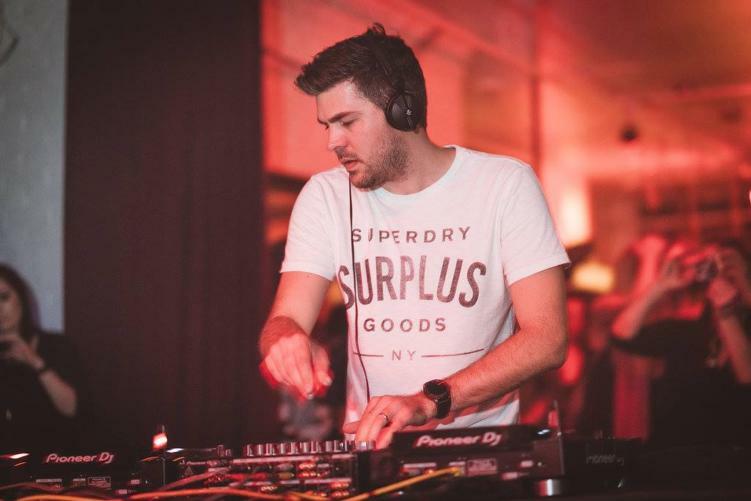 One of FEW house music artists from South Africa to succeed on an international level, Kyle Watson has cemented himself as one of the scene’s mainstay talents. With over a decade of experience combined with his ability to craft a distinct sound, it’s no wonder why he is one of the most talked about artists. Not to mention the support he’s received from countless top names like Chris Lake, Oliver Heldens, Zhu and more. Fresh off the heels of a highly anticipated album release on This Ain’t Bristol and a titillating performance at Dirtybird Campout West Coast, there is no limit to what is to come from this house music master. But lucky for us, River Beats was able to chat with Kyle to find out more about his story. Read about his inspirations, what led him into the scene, his recent album, Into The Morning, and so much more below! River Beats: You were classically trained in piano starting at 8 years old…was there a moment or person that inspired you to dive into the House music scene? You said that your father introduced you to house music…how long have you been producing music professionally? Are there any artists in particular that inspired you during your career? You are one of few South African artists in this scene to succeed on an international level. What do you think set you apart? What about the U.S. scene differs from that in South Africa? And do you think it played a part in your success? There are some artists that have a distinct sound…you being one of them. When you hear a Kyle Watson track, you know it’s Kyle Watson. What is one thing, in your opinion, that makes your sound unique? On the flip side, your new album is completely different than anything we’ve heard from you before. What made you want to take a different direction with an artist album? Your set at Campout was unreal! It sounded like there was some unreleased/new music. Do you have any upcoming releases that fans can look forward to? What is one or two things that you’d like your fans to know about you or your music? What is your favorite venue you’ve played? What is one artist you’d love to collaborate with? Last question just for fun….If your life had a soundtrack, what would be the title? Although his Into The Morning tour is coming to an end this week, Kyle could pop up on a festival lineup or a venue near you. Keep an eye out on his socials for any updates.